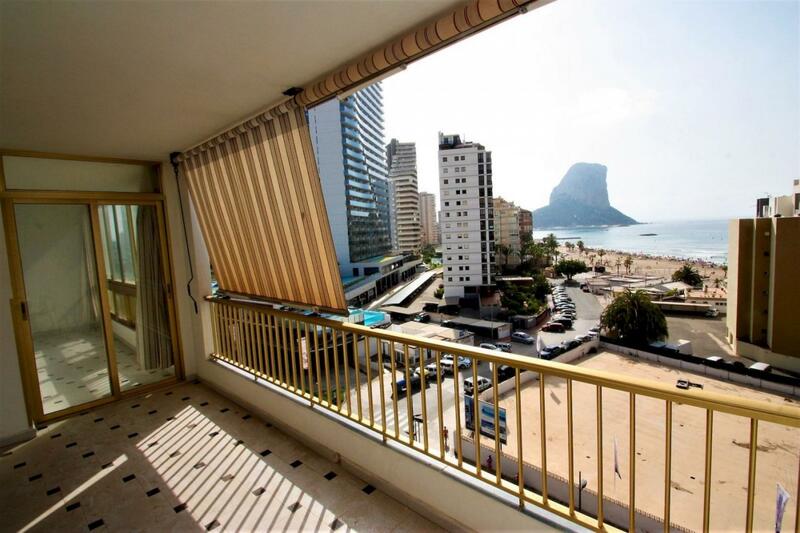 Nice apartment with sea views. 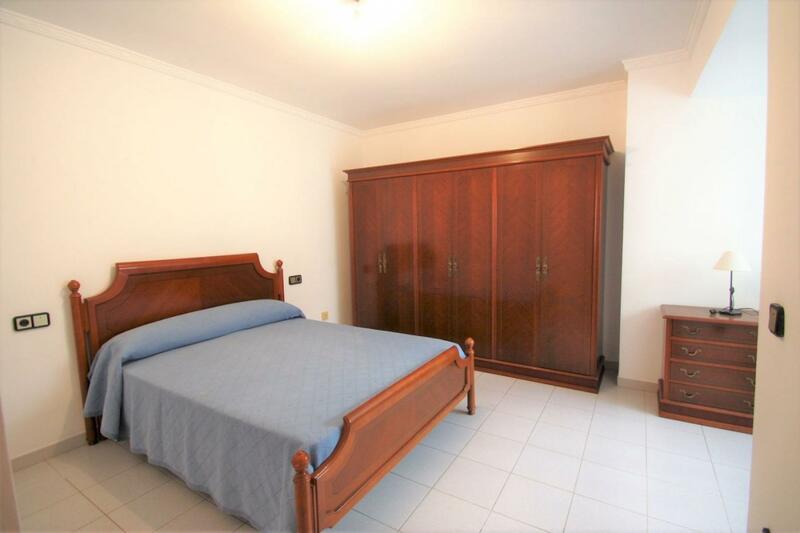 This apartment is in good condition with a perfect location. 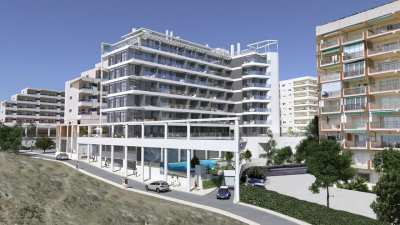 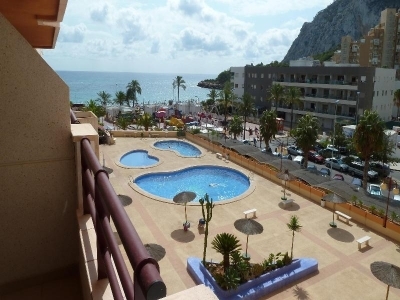 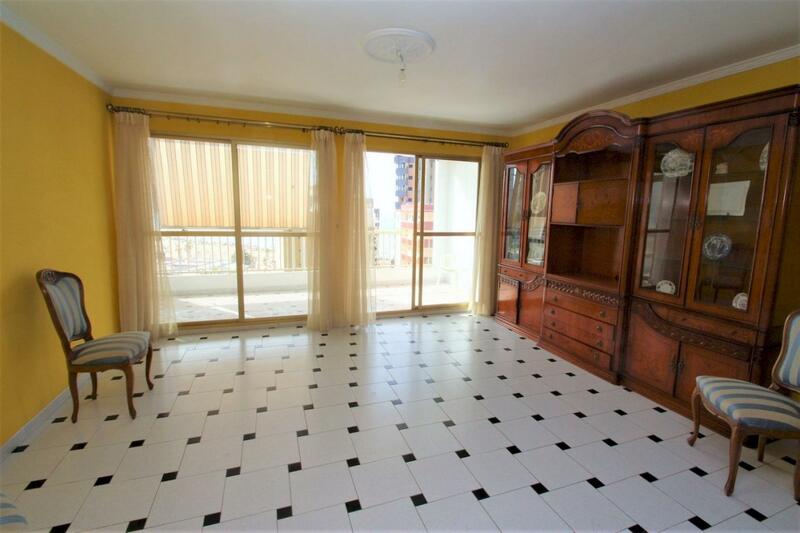 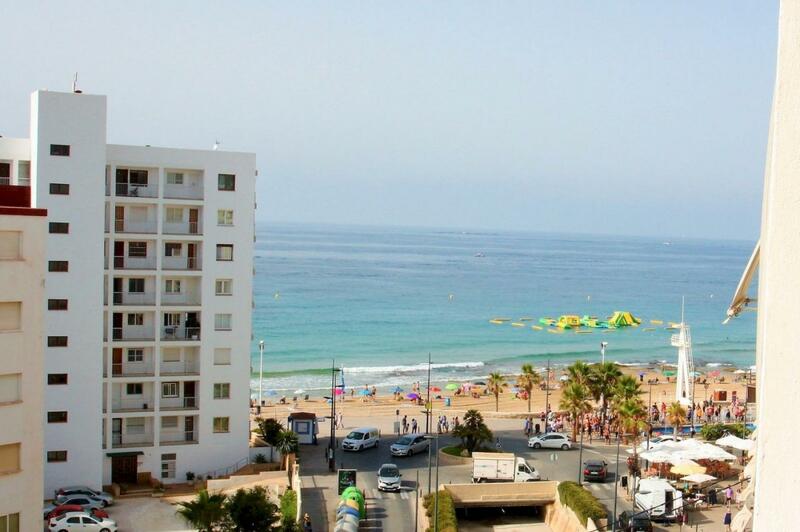 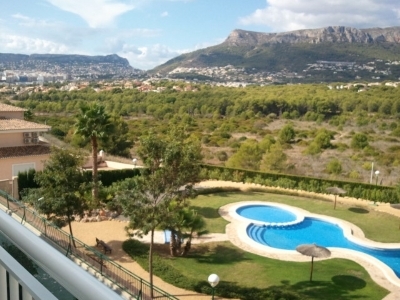 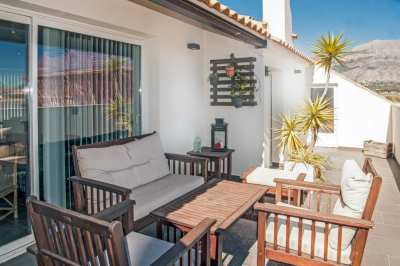 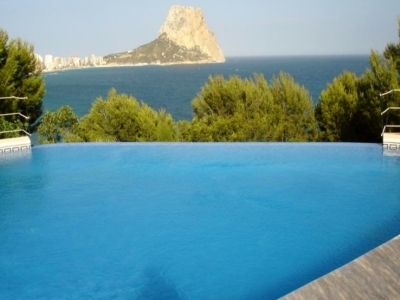 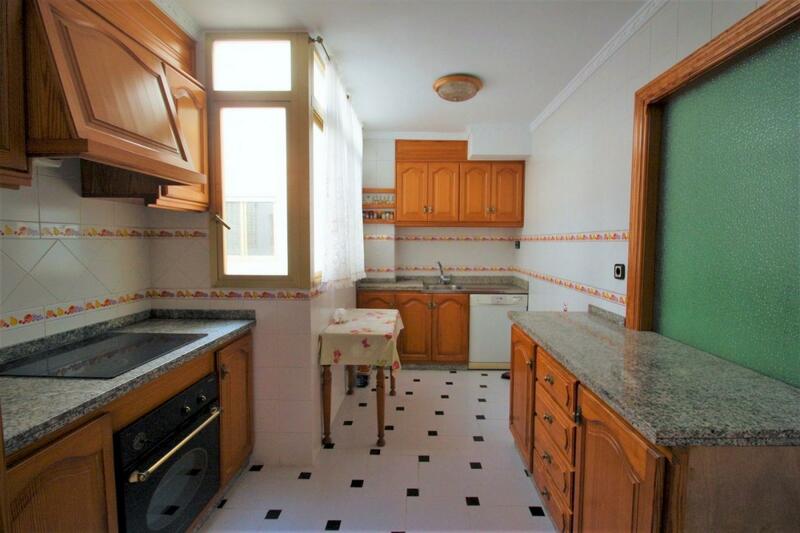 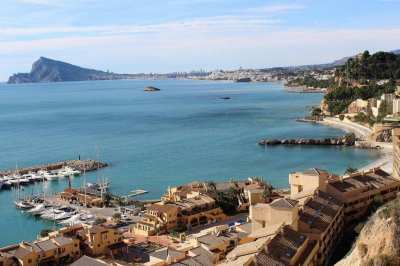 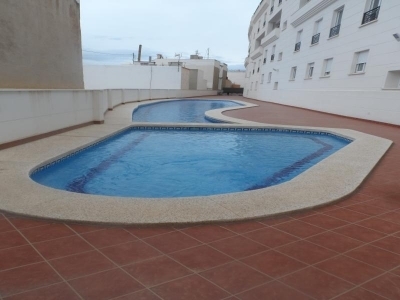 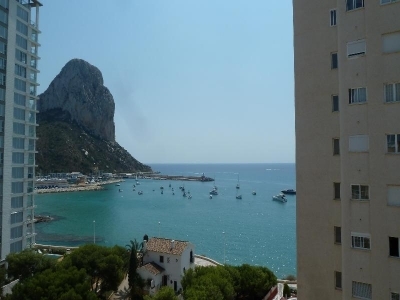 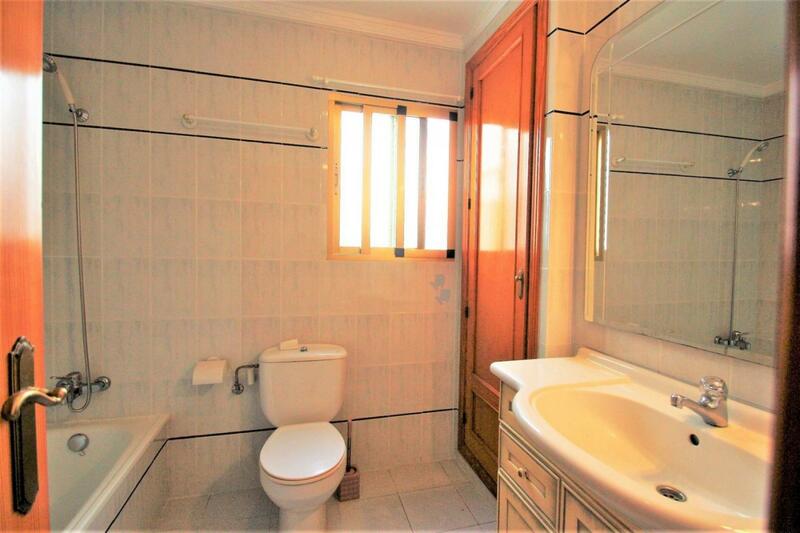 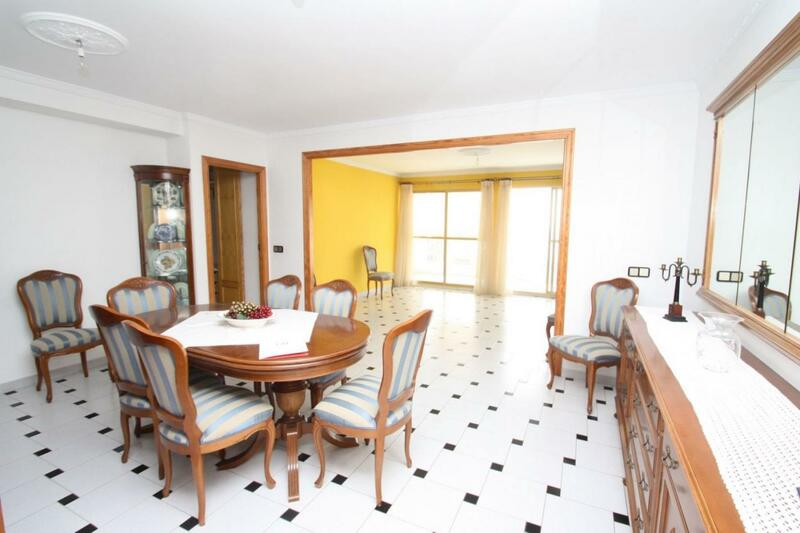 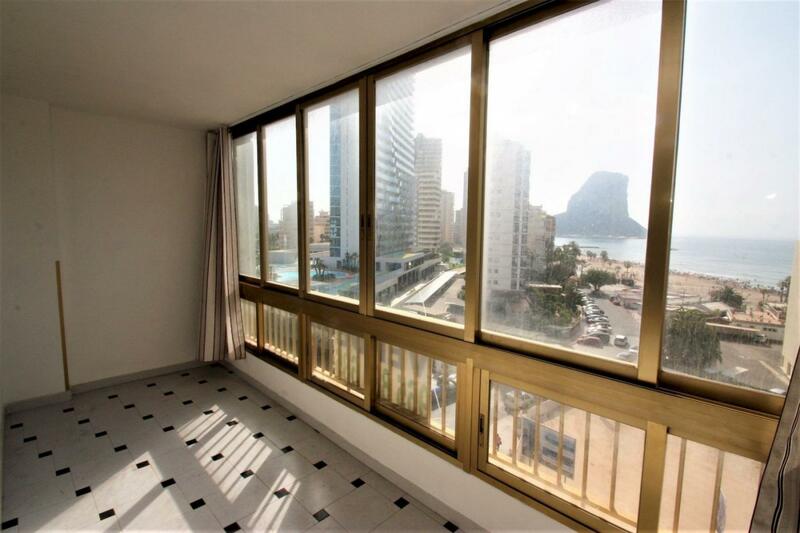 Only 150 m from the beach Arenal de Calpe. 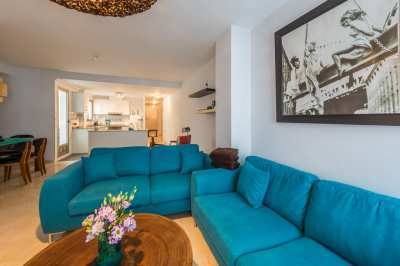 The apartment consists of 4 bedrooms, 2 bathrooms, spacious living-dining room and separate kitchen. 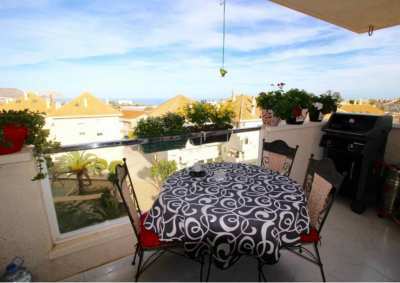 The glazed and open terrace offers beautiful open and sea views. 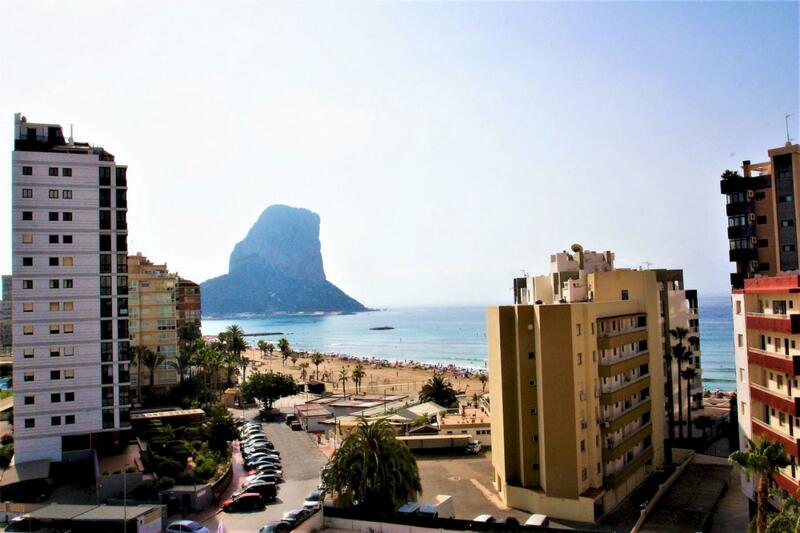 The perfect property for a holiday flat, to live all year round or even to rent it out and get a lot of profit.